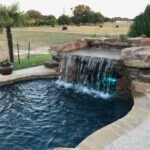 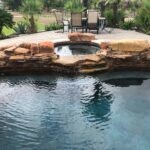 You'll love our creative custom pool designs at Crites Custom Pools. 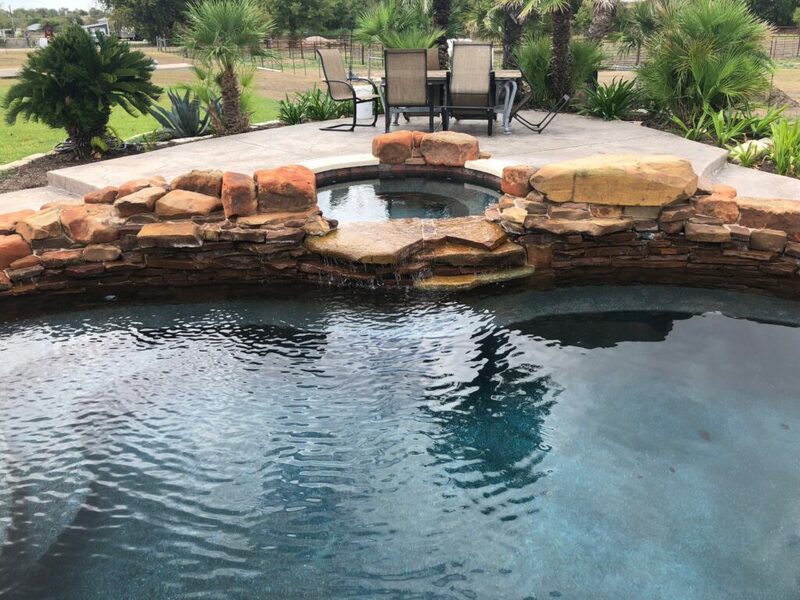 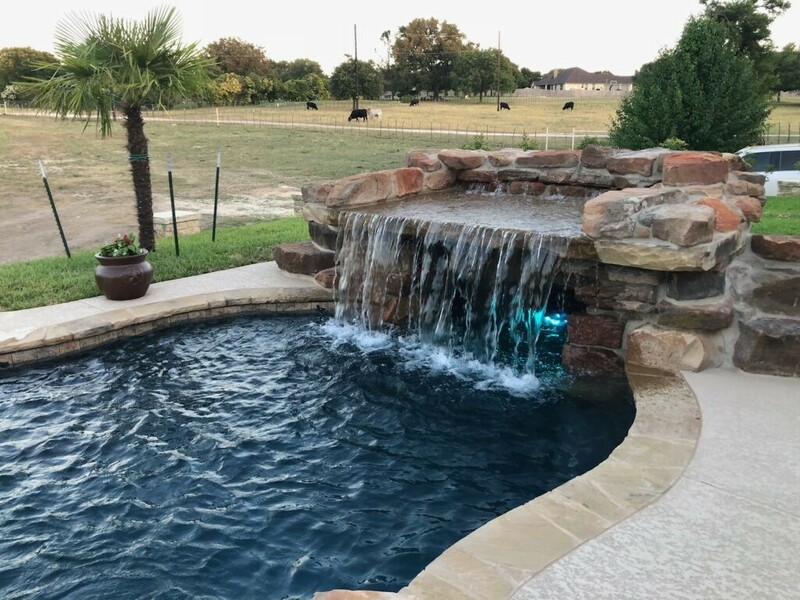 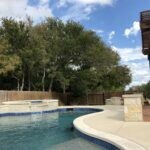 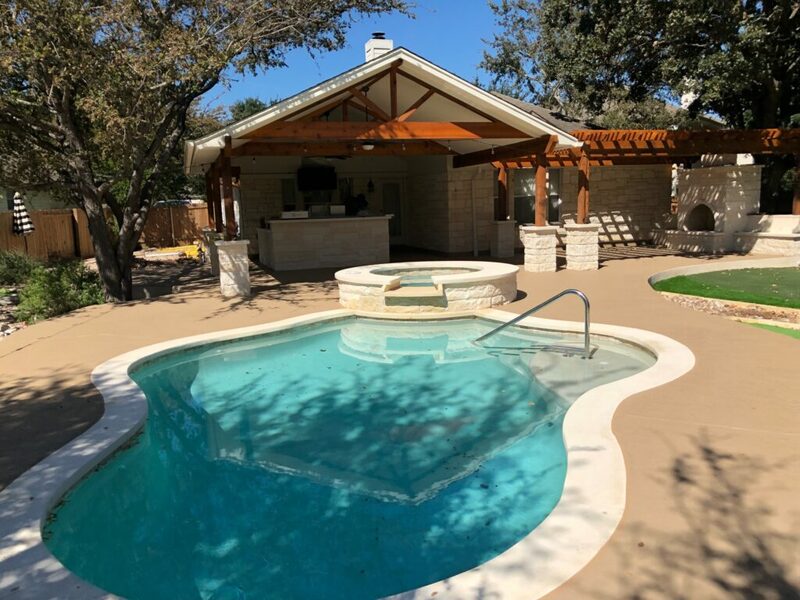 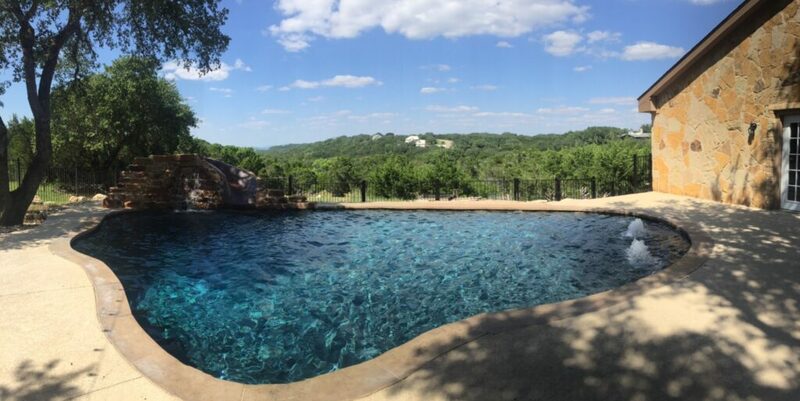 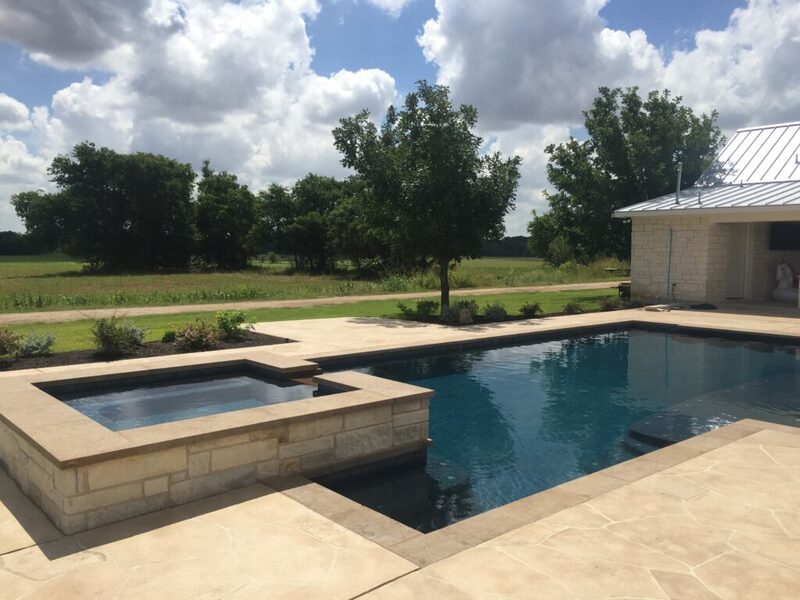 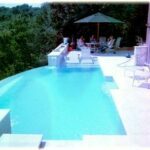 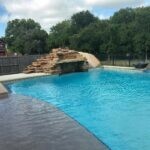 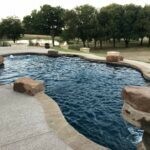 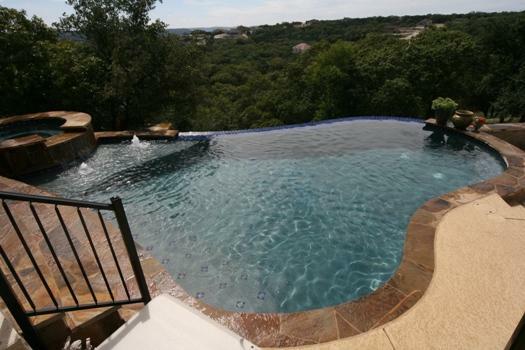 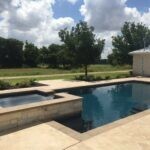 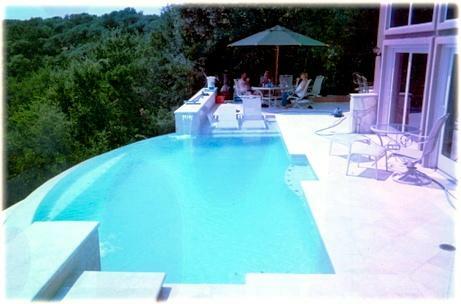 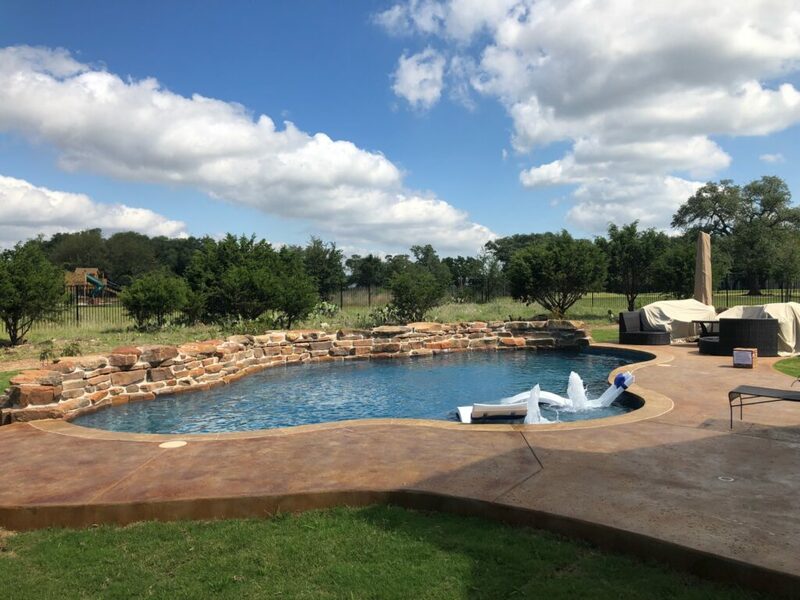 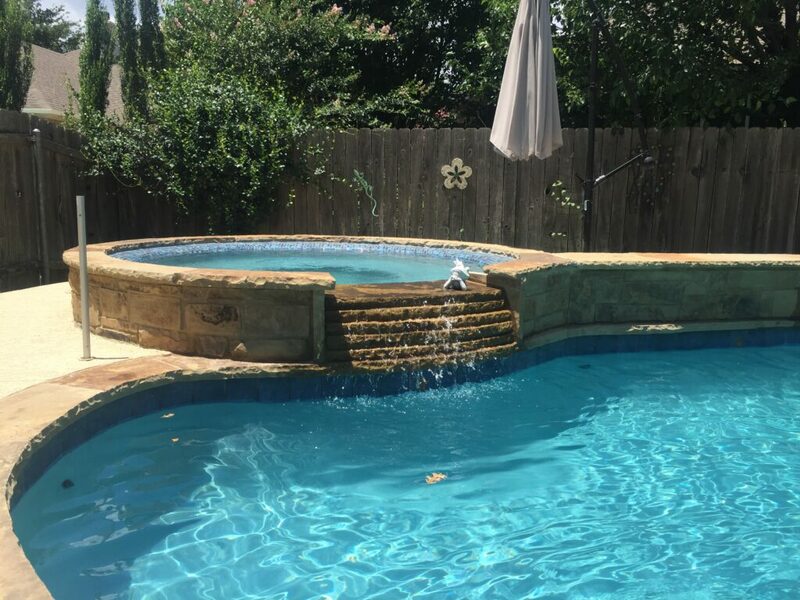 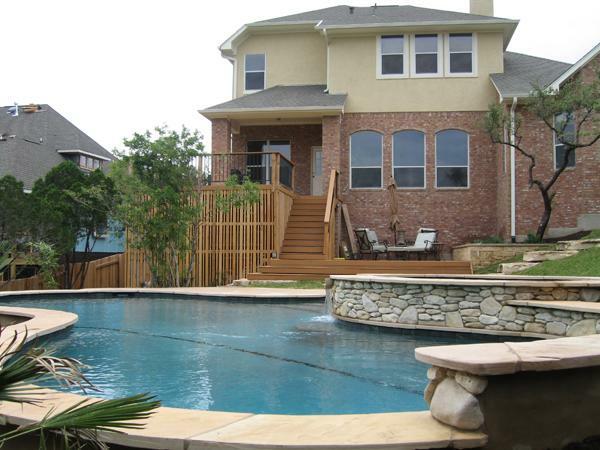 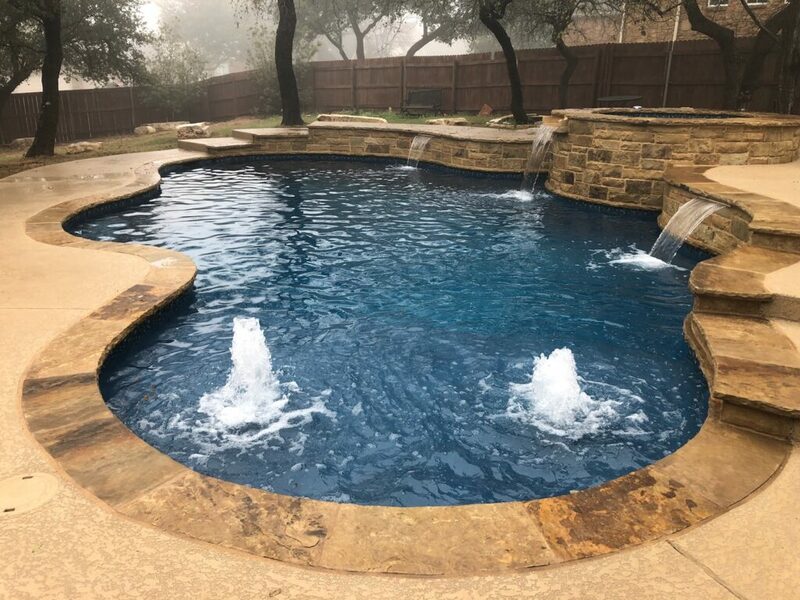 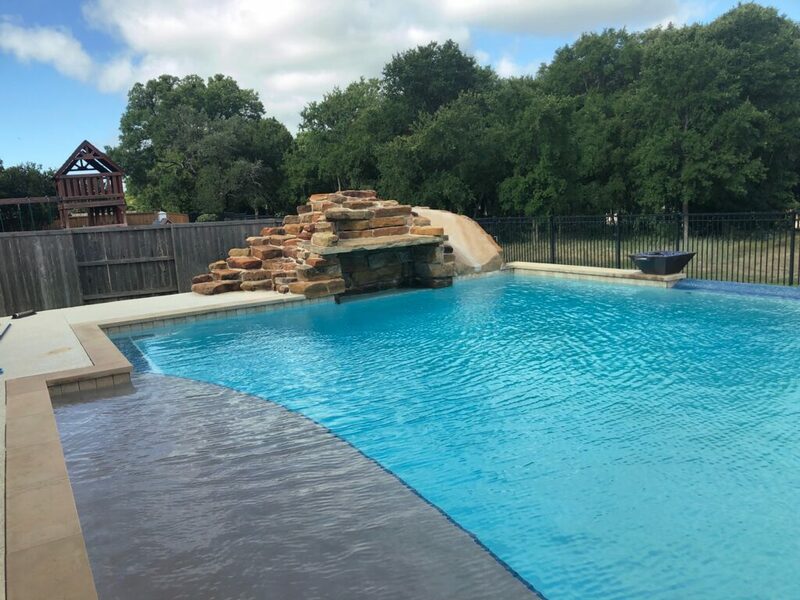 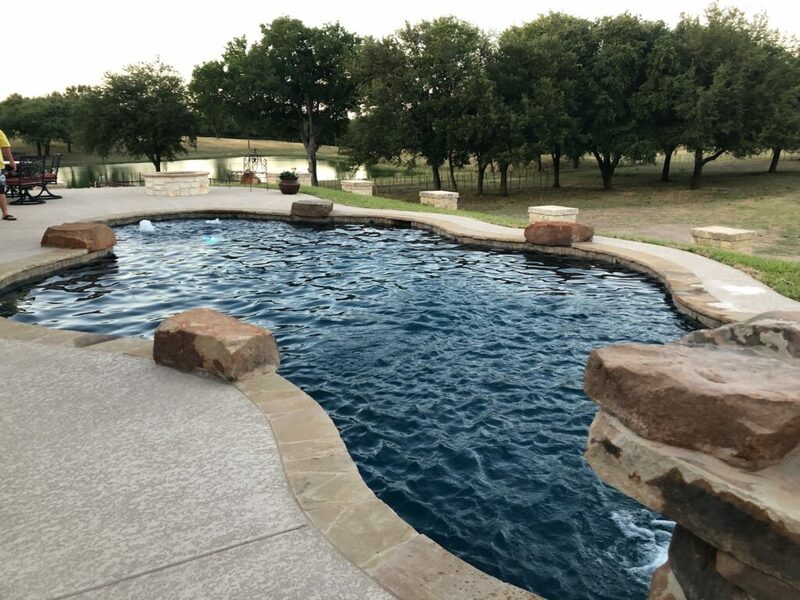 With over 23 years of building custom pools all around Austin, Round Rock, Georgetown, Pflugerville, Hutto, Cedar Park, Leander, Lakeway, Temple and Waco... Our award winning pool designs are a definite benefit to you and your family. 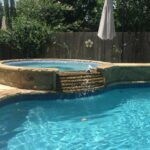 Swimming pools offer so many benefits to the people who own them. 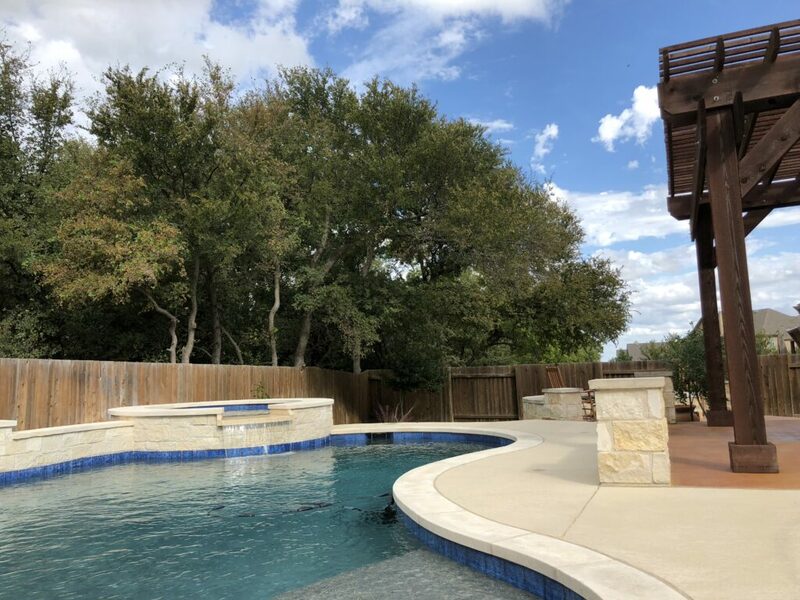 Higher home values, great outdoor recreation right in your backyard, a soothing and relaxing place for busy people who just need a little break. 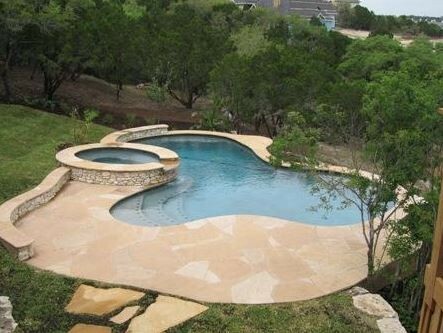 Your swimming pool doesn't have to be boring. 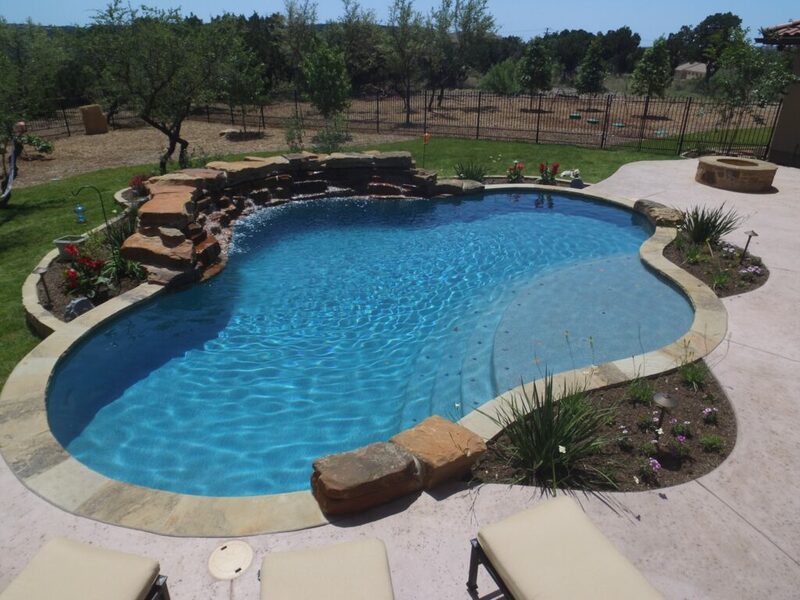 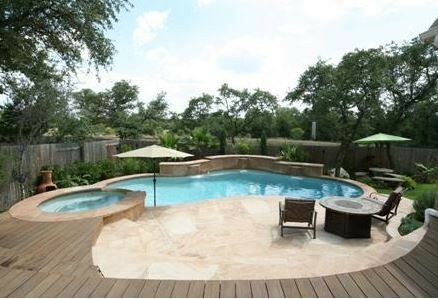 Let Crites Custom Pools create a little piece of paradise right in your back yard. 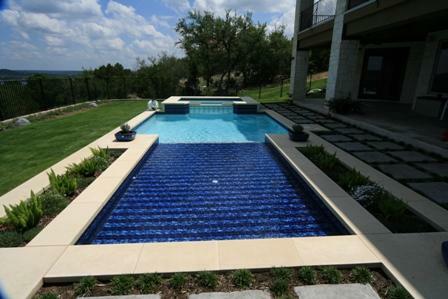 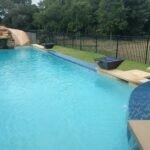 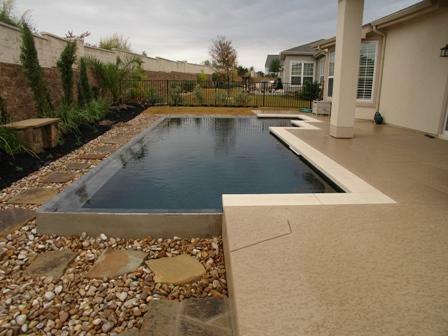 Contact us right away for a FREE estimate on building a luxurious custom pool. 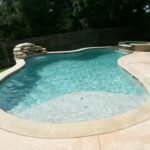 Crites Custom Pools is an award winning pool builder with multiple awards from the Association of Pools and Spa Professionals. 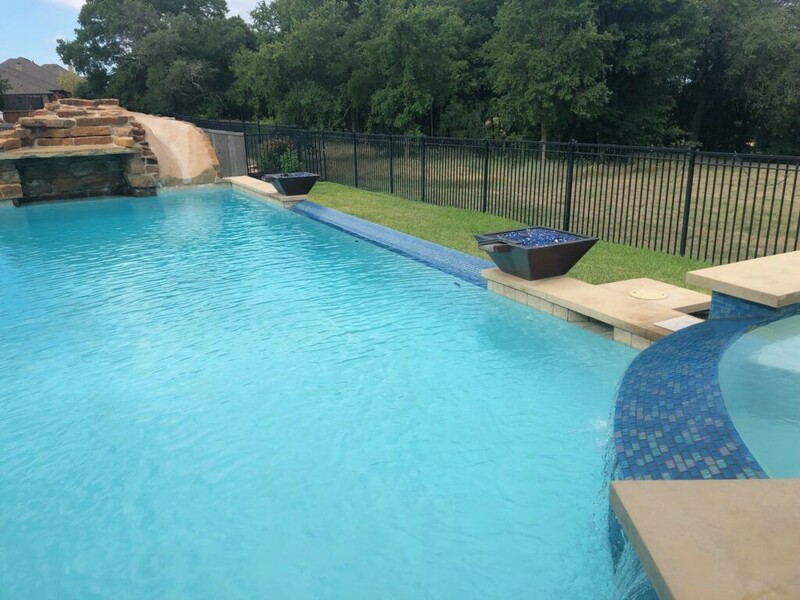 Combine that with our excellent ratings with the Better Business Bureau and... 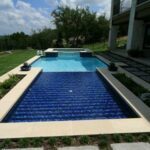 It means that Crites Custom Pools is an Austin Pool Builder that designs and builds beautiful, quality pools and takes great care of their customers. 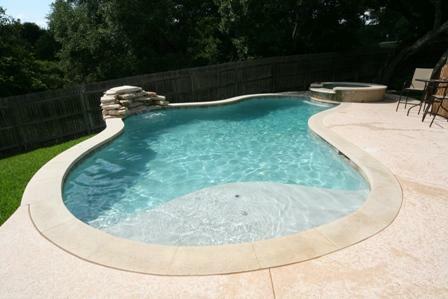 We're confident that you'll be happy too. 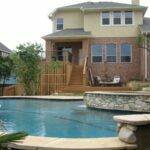 View some examples of our work!